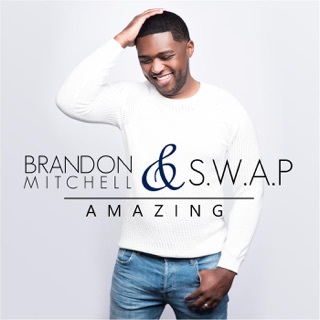 Amazing Brandon Mitchell & S.W.A.P. ℗ 2018 BAMSWAP Music. All rights reserved. Unauthorized reproduction is a violation of applicable laws. Distributed by Catapult. 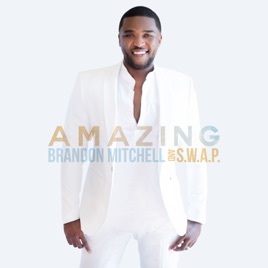 More By Brandon Mitchell & S.W.A.P.